Product prices and availability are accurate as of 2019-04-22 19:29:31 EDT and are subject to change. Any price and availability information displayed on http://www.amazon.com/ at the time of purchase will apply to the purchase of this product. 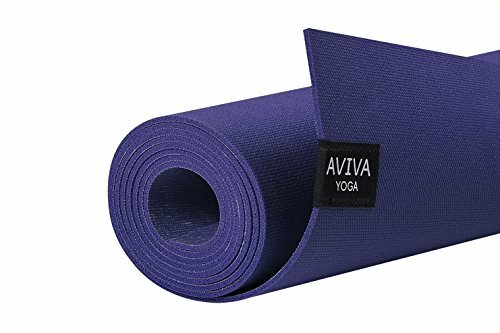 We designed the AVIVA YOGA Yomad Pro Mat not just for professional yogis or yoga teachers. If you believe yoga is helping you achieve a balanced, healthy lifestyle, then you're a pro in our eyes. The Yomad Pro Mat is lovingly and responsibly manufactured in Taiwan with non-Amazon harvested natural tree rubber. 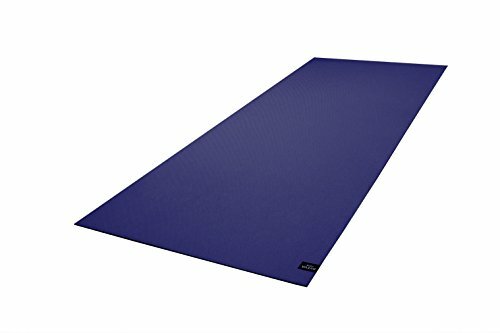 We chose a blend of polyester and natural cotton to reinforce and strengthen the mat's structure, and provide superior gripping performance. 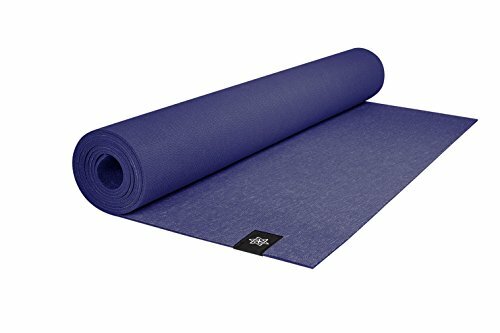 This mat doesn't stretch excessively or bunch up around your hands / feet while in poses, and it lasts longer even if you spend a lot of time practicing on your mat. At 99% latex free this mat is safe to use for most people with latex sensitivities. However, if you are highly allergic to latex, we recommend erring on the side of caution and not use this mat. Eco-friendliness is not just about the main material used, but also about other inputs & the manufacturing process. Our mat is produced with non-toxic foaming agents and non-azo dyes, and contains no PVC nor harmful plasticizers. This means no toxic chemicals are used to soften the rubber in the production process, and no azo dyes are used to produce the mat colors (some azo dyes can breakdown to release carcinogenic or potentially carcinogenic aromatic, so zero azo dyes provides assurance). As for production waste, scrap left from the manufacturing process is collected and used for other products to achieve responsible zero-waste manufacturing. Please reach out via Amazon's Buyer-Seller Messaging System if you have any questions, we'd be glad to help right away. Click the "Add To Cart" button to give yourself and/or your family / friends the gift of health through yoga TODAY!